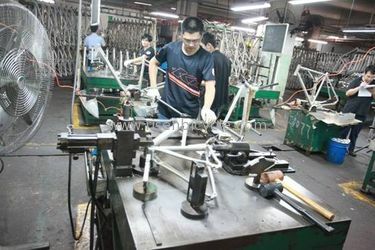 Established in 2005,Anhui Liteduro Technology is a professional supplier of bicycle frames, suspension forks/ shocks, and wheels in China. 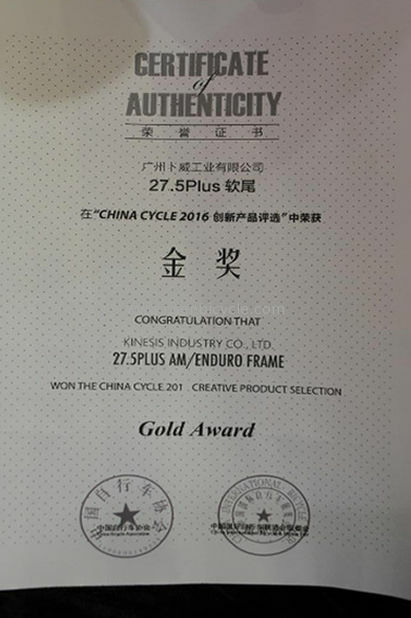 Our company operate under ISO9000 quality system, and have passed critical inspection rules of enviromental proctional under government every year. We have established good business cooperation with clients in South Asia, Usa, Canada, France, Germany, Norway, Russia and Australia etc. 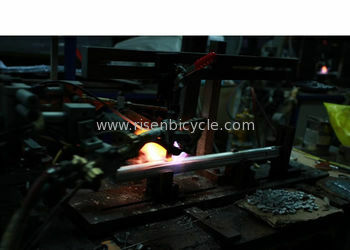 Our Team is consited of staff who love cyclings, and we enjoy cycling very week. Cycling not only build our body but also green to environment. Our team members speak fluent English and are familiar with international business procedures. Our General Business Principal: Honesty, Integrity, Quality, Good Service. 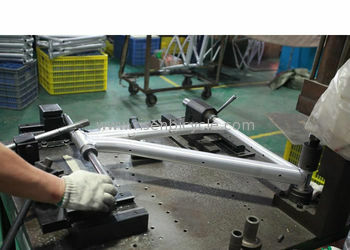 1)Suspension Frames from xc to DH. 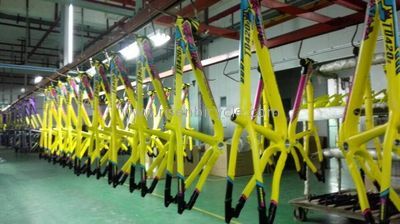 4)Electric Frames: for suspension, hardtail, 700c. Small orders can be acceptable. Our main customers: Bicycle Shops, distributors, importers, and cyclists. Full Range of Length/Travel, Spring Rate, with damper rebound, compression,piggyback, remote piggyback and etc. 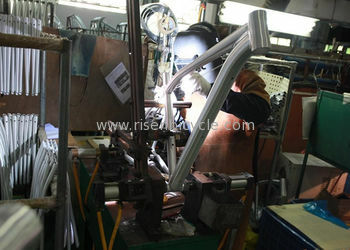 We can process according to customers' drawings and requirement. Pitbike/Atv: Since 2005, we started to focus in pitbike/atv rear shock. FSC/FASE Kart: Since 2014, we started to focus on shock absorber of Formula Student Cart/kart FSC and FASE(Eelectric), offer customization solution for University Formula Kart Racing team. BAJA:Since 2015, we offered suspesnion solution for over 30 University Baja Teams China, and two India BAJA racing teams in 2017. 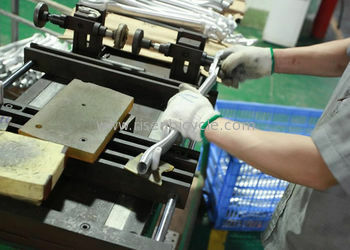 Wheelchairs: Customize process different Coil+cover spring shock with damper adjustment or without damper. ODM can be acceptable for power wheelchair suspension. 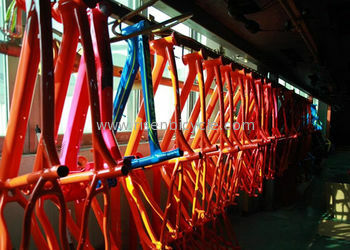 Also suspension for mountain bike, quad buggy kart, seat suspension, and landing gears . 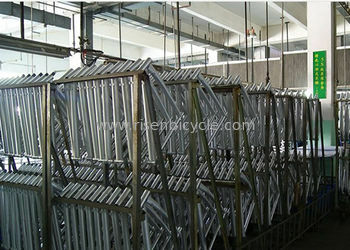 2)Motocross Rim:Al6061 or AL7005,AL7075 motocross rims of different sizes. 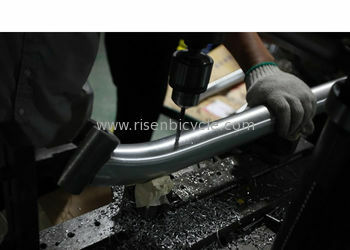 Tubeless Rim 17x1.60, 17x1.85. 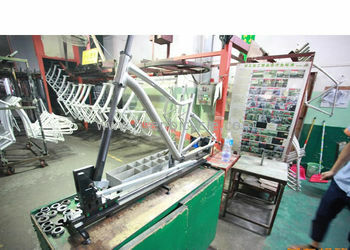 Our main customers: Bicycle factories, Distributors, Importers, Bicycle Shops, and cyclists. Our Team is consited of staff who love cyclings, and we enjoy cycling very week. Cycling not only build our body but also green to environment.